Get A Free Thiery Mugler Alien Fragrance! *This freebie is available again! * Alien perfume by designer Thierry Mugler is a mysterious, vibrant fragrance with a distinctive blend of woody and gentle floral notes. Alien perfume conveys passion sensuality and the essence of absolute femininity. A rich floral woody amber fragrance containing jasmine sambac, cashmeran wood and white amber to create an out of this world fragrance. Thierry Mugler has another freebie offer! Sign up to discover the NEW Alien Flora Futura Eau de Toilette and Alien Eau de Parfum! It’s on their FaceBook page. Just click on the link below the get the free perfume samples! 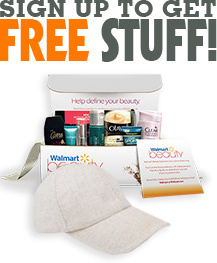 To get this freebie, all you have to do is to enter your shipping address on their FB page!